The company means Lakeland Logs Limited. Registered Office: Lakeland Logs Ltd, Greenways, Maiden Hill, Penrith, Cumbria, CA11 8SH, UK. These conditions may only be modified by a variation in writing signed on behalf of the company by a Director. Submission of an order online will be taken as agreement to these conditions of sale. 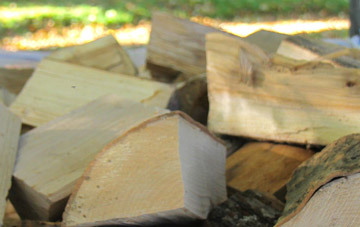 Contracts for the supply of logs to retail or domestic customers are governed by The Sale of Goods Act 1979 (as amended) and supplied in compliance with, The Consumer Protection (distance selling) regulations 2000 as amended by S1689 2005. Any customers contacting in the course of their business are excluded from consumer protection legislation and are contacting with the company on a business to business basis. All prices quoted by the company for the sale of any products include the cost of delivery unless otherwise stated. The Customer has the right to cancel any order. Any cancellations must be made within 7 days from the date of the order being placed. b) letter to Lakeland Logs Ltd, Greenways, Maidenhill, Penrith, Cumbria CA11 8SH. We aim to despatch the same day as the order is placed (or the next working day, if the order is received after 2.30 pm on a working day or any time on a non working day). 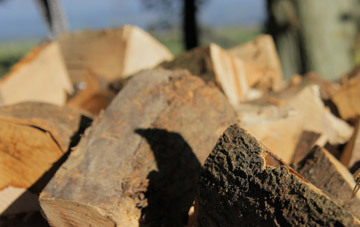 Therefore orders cancelled after despatch will incur the shipping costs for delivery and return to Lakeland Logs.